First looks are a bit controversial because they go against tradition, casting a spell of treacherous bad luck on the couple, therefore forcing them to live miserably ever after... all because the groom saw the bride in her dress before the ceremony. Truthfully, it's to each his own. I know that for ages it has been tradition for the groom not to lay eyes on the bride until the moment she walks down the aisle towards him, but times are changing and I think a first look has the opportunity to be really special. 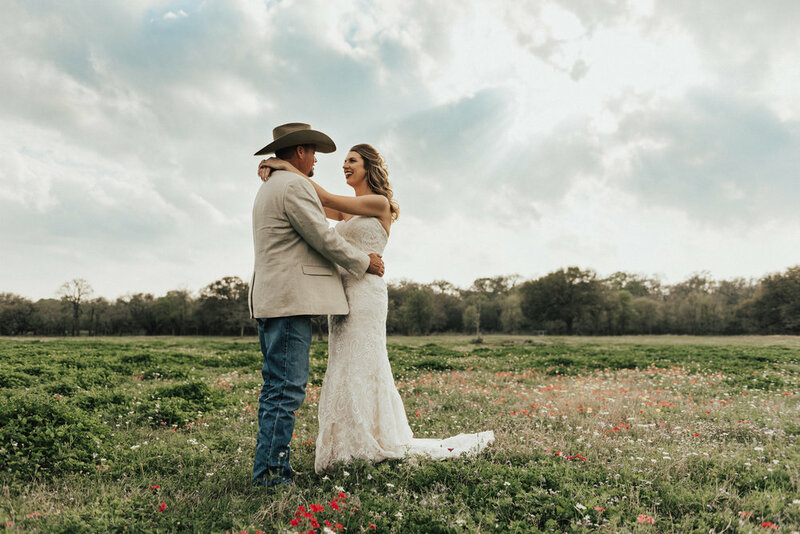 So many brides want "the moment" captured. You know the one I'm talking about. The one where the groom sees her and can't hold back the tears. But in reality, not all grooms will show it. It doesn't mean they're feeling any less love and affection for you, but they will do what they can to hold it back because there are most likely hundreds of people in the audience watching. It just depends on the person. What I love about a first look is that it gives you a moment of peace and privacy. No one's there but you two (and me) but I am merely in the background. I haven't been married myself but from experience in this industry, just about every bride and groom will tell you that the actual wedding day is a complete BLUR. It happens so fast, there are so many people coming up and loving on you both. You want to say hello to everyone and thank them for coming but you can't even have a moment alone with your new SPOUSE and eat dinner without guests approaching your table every five seconds. It's wonderful to be surrounded by so many people that love you, but your wedding day comes and goes so quickly, sometimes you just, need a moment, to soak it all in together. A first look allows you that. A wild build up of anticipation to see the love of your life, all to be released and felt, privately, not in front of everyone you know. They are there to celebrate with you, but you deserve to have a moment alone first. 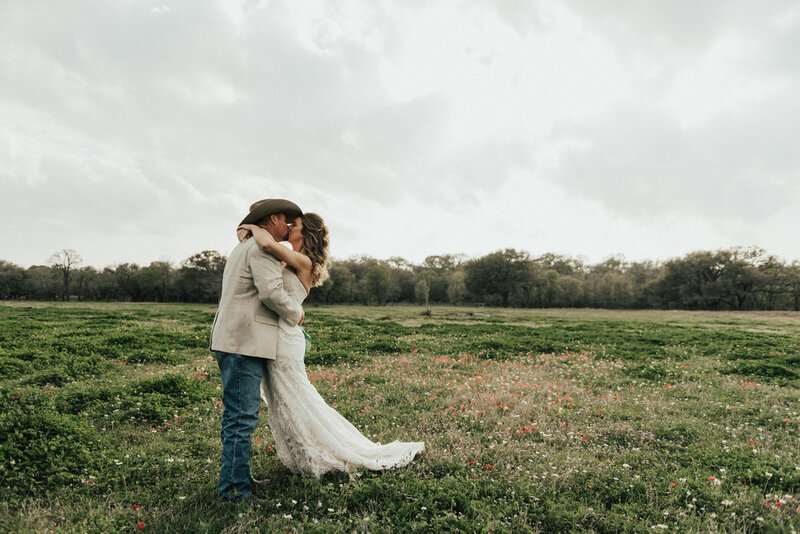 Another awesome perk to a first look is that you can have it done BEFORE the actual wedding day, especially if you have a very particular location picked out that the wedding day timeline won't allow for, like this session below. Two months ago we went to an exotic ranch, yes, you read that right- I'm talking zebras, camels, watusi and more. Let me tell you it was one for the books. If you or someone you know is getting married soon, consider a first look.